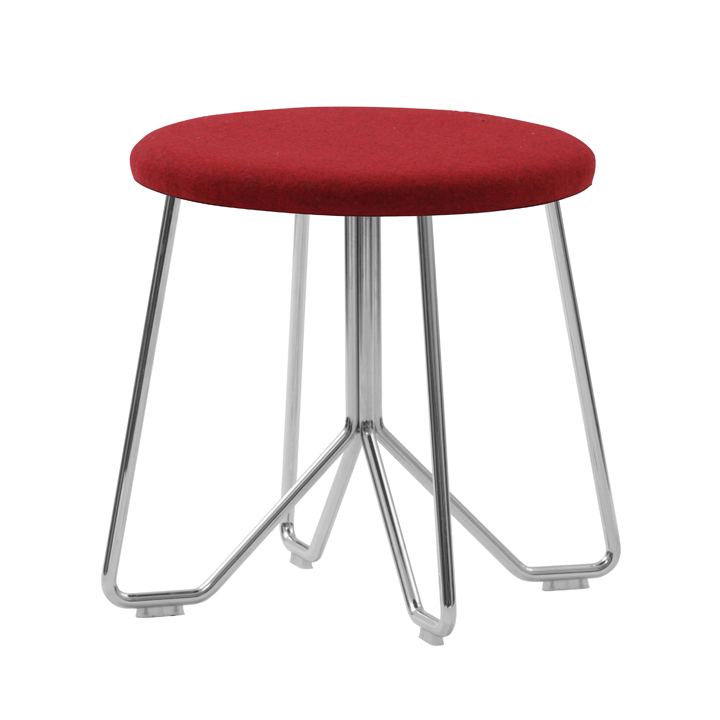 With its contemporary chrome frame, the Lucia stool range provides a stylish seating solution. The Lucia Low Stool is available in a wide range of fabrics and vinyls and well as customers own cover. 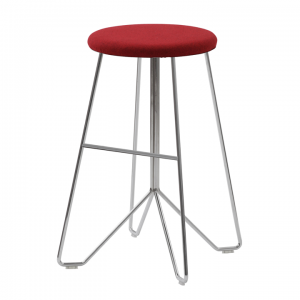 Also available at bar stool height: Lucia Bar Stool LUCIAK1818.The full range comprises of upright seating, deep upholstered seating, tables and bar stools.